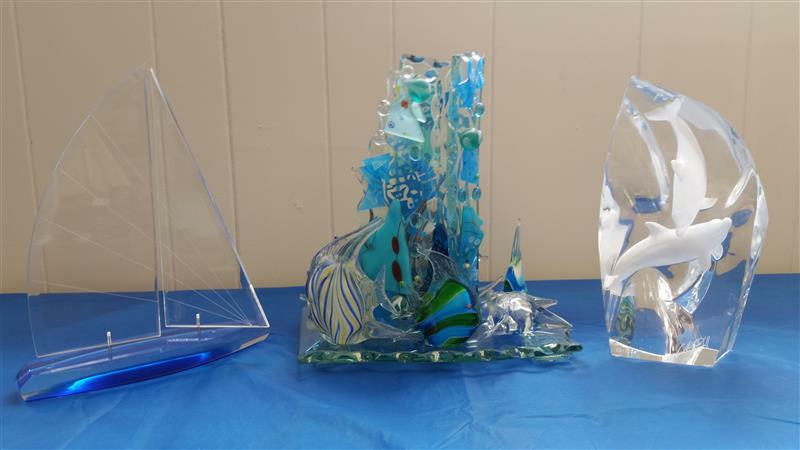 We carry everything you need to decorate in a nautical theme. 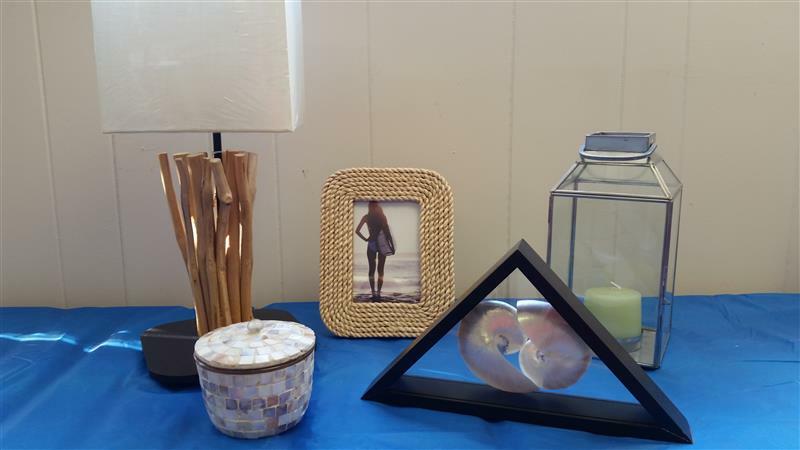 Come visit us and let us know about the space you are trying to decorate. We can help you pick out the perfect items to decorate your living room, kitchen, bedroom, bathroom, office, or bar. We carry items like these. Stop into the store to see our full stock. These are a few examples of products we carry. Our stock changes and the products shown may or may not be available. If you have questions please contact us!